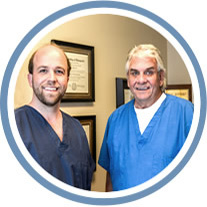 Click an image to begin your tour of Back and Neck Specialists. 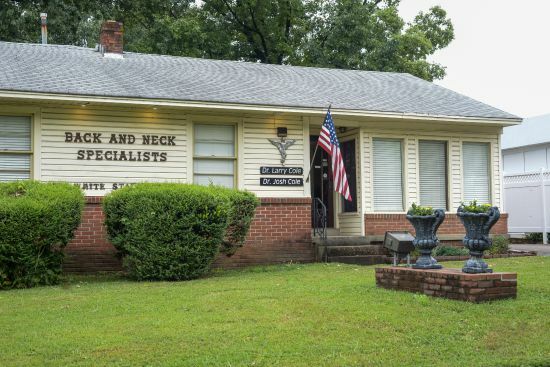 Welcome to Back and Neck Specialists! 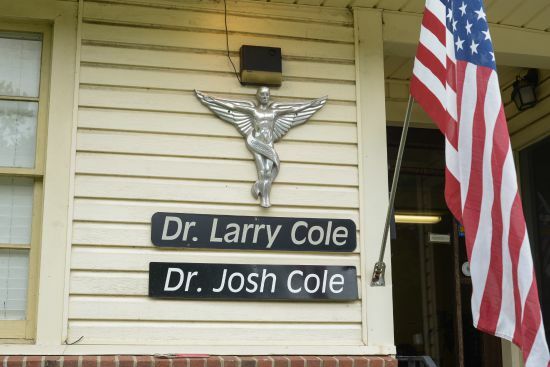 Dr. Larry Cole and Dr. Josh Cole enjoy serving the East Memphis community. 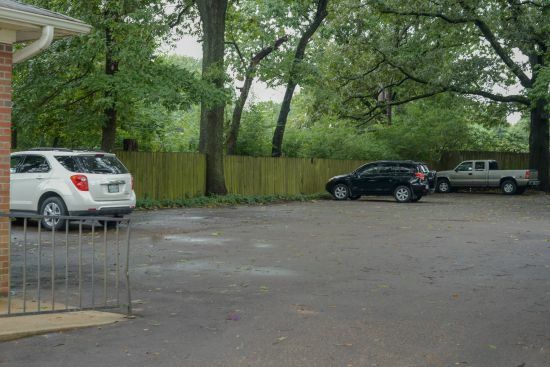 Ample parking at Back and Neck Specialists. Patient coordinator, Marti, greets patients at our front desk. 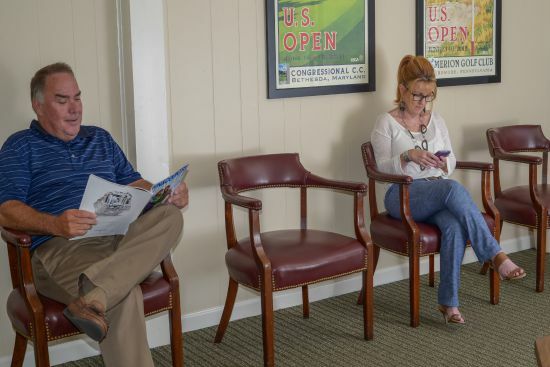 Our waiting area is spacious and comfortable. 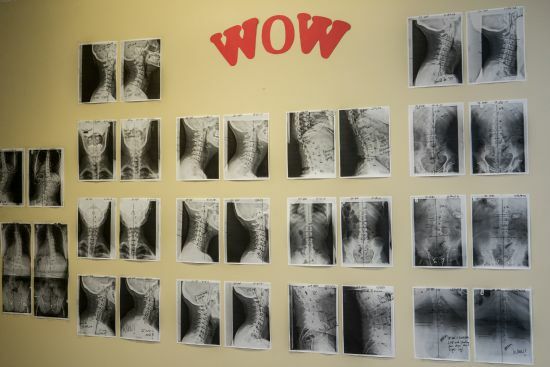 Our WOW board shows patients’ X-rays and their progress. Our adjustment techniques are gentle and customized for your unique care.